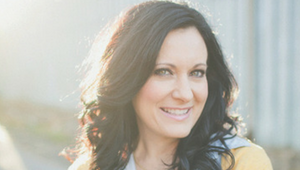 Lysa TerKeurst knows what it’s like to consider God just another thing on her to-do list. 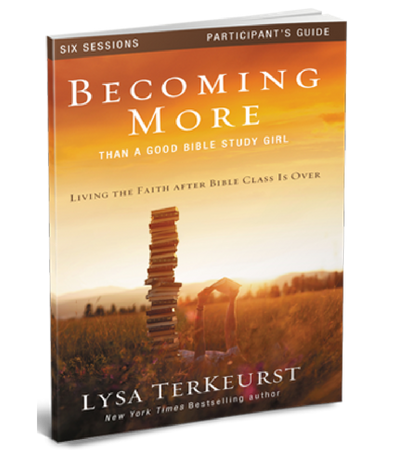 For years she went through the motions of a Christian life: Go to church. Pray. Be nice. 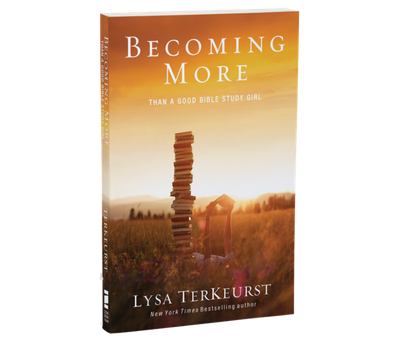 She longed for a deeper connection between what she knew in her head and her everyday reality. She wanted to stop coming home from Bible class and having a meltdown over a household disaster. 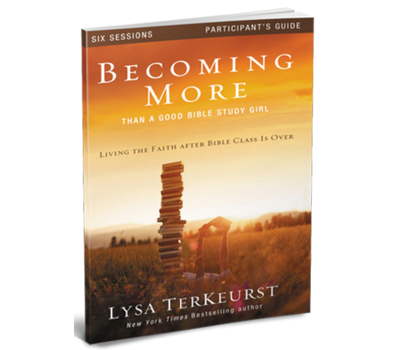 Lysa invites you to uncover the spiritually exciting life for which we all yearn.